As April approaches, the clash of the superheroes is now in full swing. While Marvel is ending one of its most epic saga in the Marvel Cinematic Universe, DC is opening up a new one that could extend beyond the core members of the Justice League. 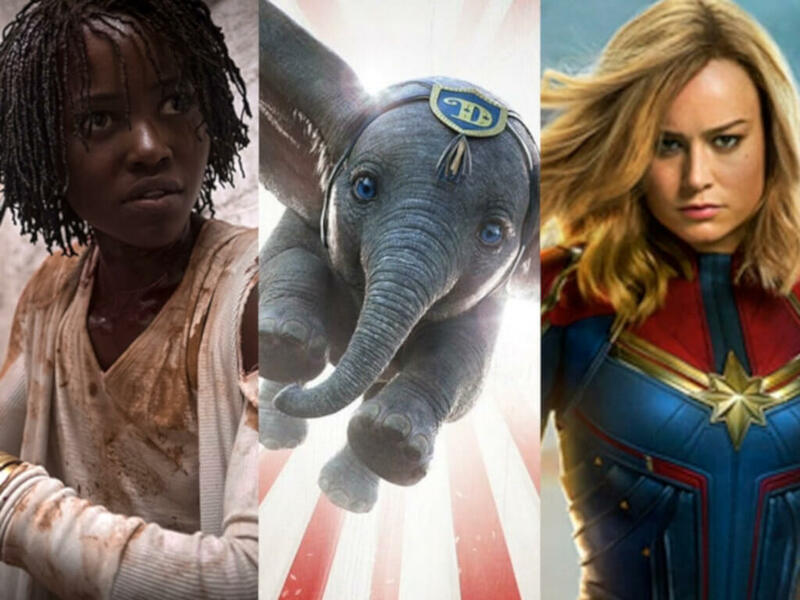 While superheroes would probably be dominating discussions (and spoilers) for the rest of the month to come, those who are looking for something else can rejoice that April has other offerings. 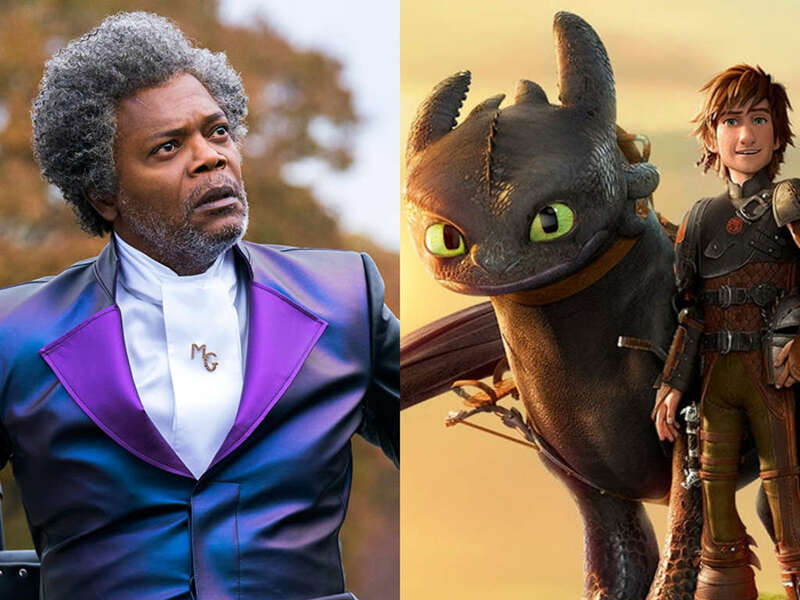 Without much ado, here are the movies we recommend not to miss for April 2019! 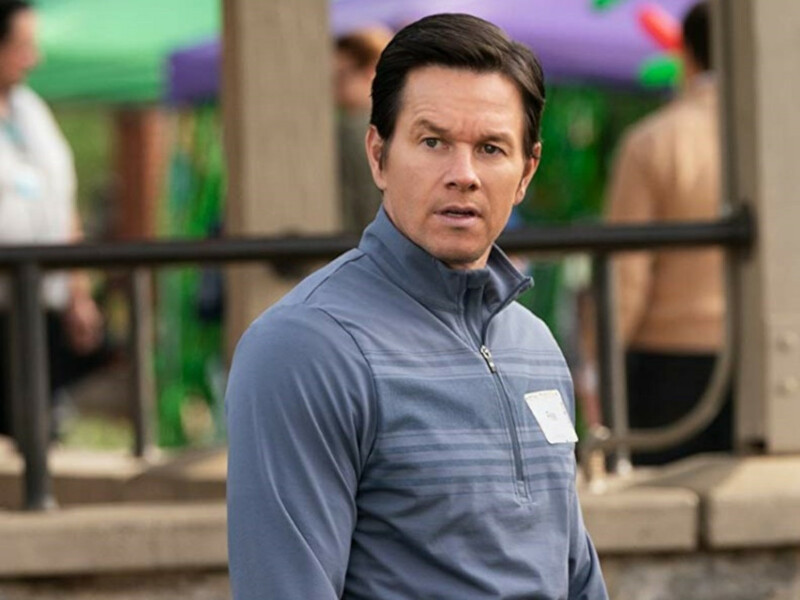 After "It" (and not "Carrie") showed that some Stephen King adaptations are old enough to be remade, one of the cult classics of that era is receiving the same treatment. As a family moves to rural Maine, they discover an ancient burial ground in the woods of their family home. 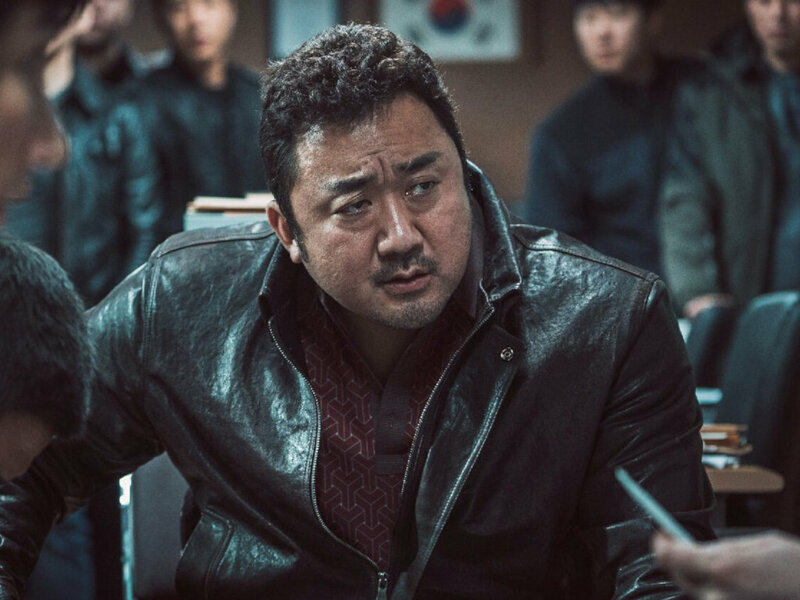 When a tragedy forces them to inter their dead, it sets off a deadly chain of events from the burial ground. 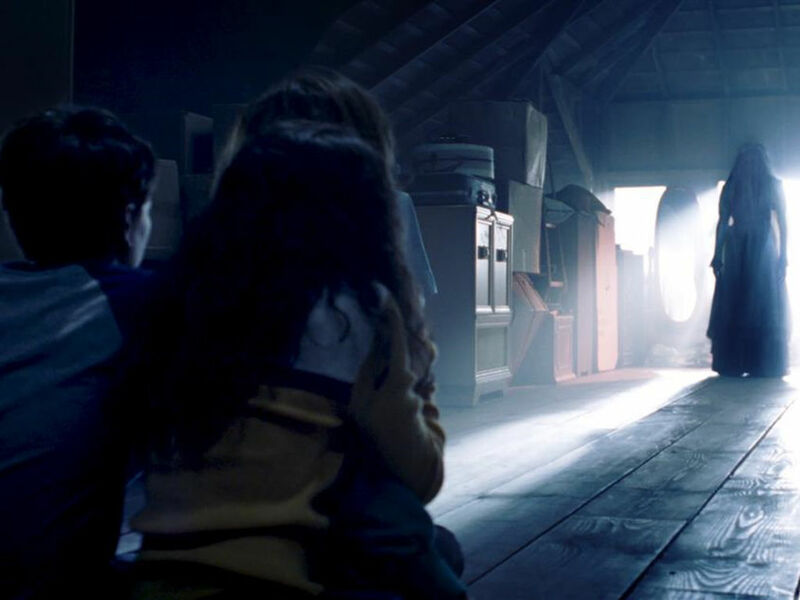 Written by Jeff Buhler and Matt Greenberg, the writers seem to have taken some liberties from the source material, and basing it off the its first adaptation than the book. 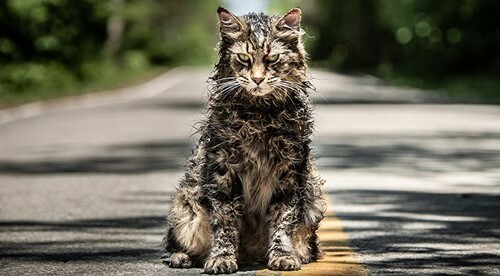 But ultimately it would be up to co-directors Kevin Kölsch and Dennis Widmyer on how they would deliver a scary proposition, and how well they work with Jason Clarke, Amy Seimetz and John Lithgow in the cast to make you wary of where you bury your pets. 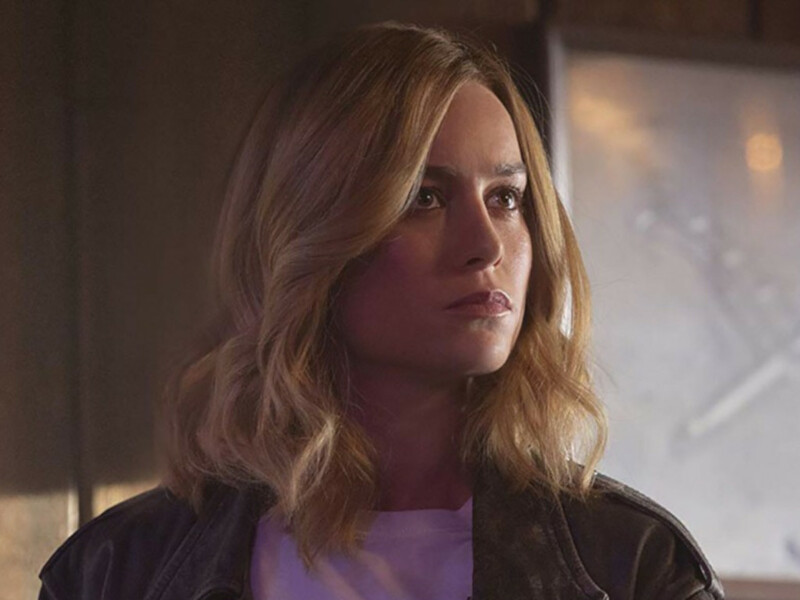 Marvel's Captain Marvel just came out last month and now it's DC's turn to bring out their Captain Marvel. 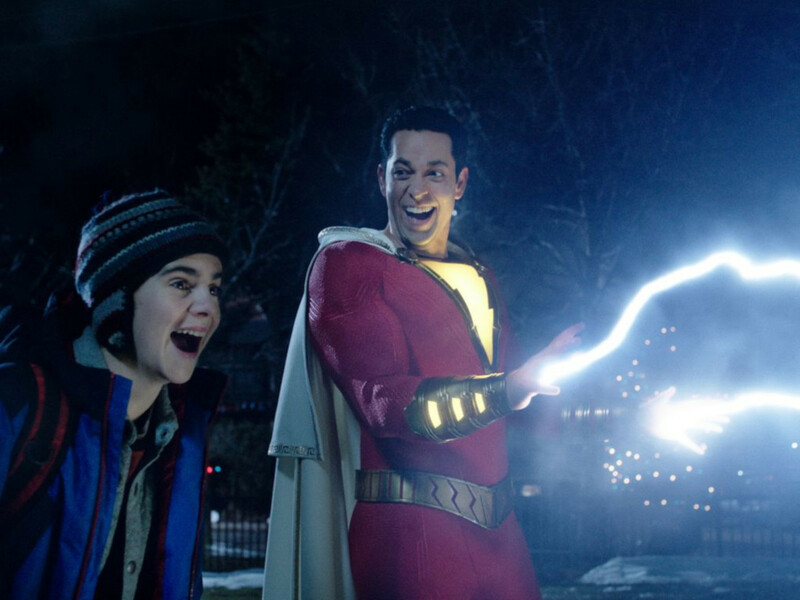 Officially renamed as Shazam, Billy Batson is sent to live in a new foster home when he is chosen to be a champion by an ancient wizard. As Batson tries to get use with his newfound superpowers, another force is out to reclaim what is rightfully his. 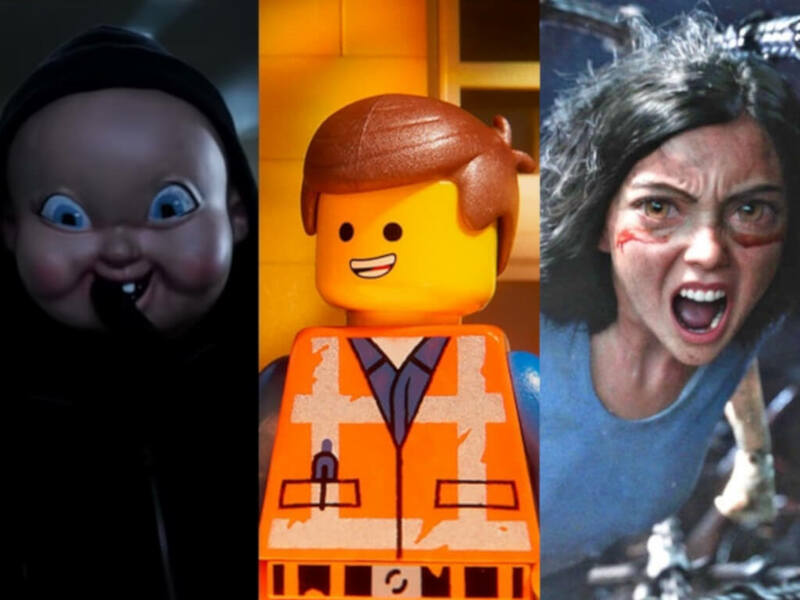 After a slew of grim and gritty takes in the DCEU that has since lightened up with "Aquaman", director David F. Sandberg an screenwriters Henry Gayden and Darren Lemke are seeming to bring in some cheer and comedy to this friendlier superhero. 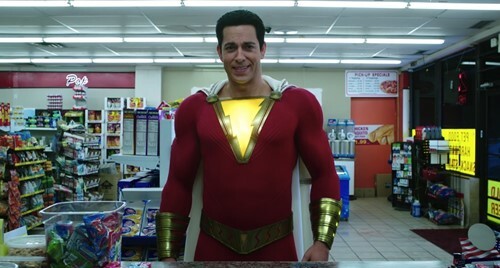 While Zachary Levi will be happily throwing lightning bolts around for fun, Mark Strong will put the grim and grumpy back to this DCEU entry (that hopefully won't kill as many bystanders as "Man of Steel"). Palm has been in love with Gink, but after confessing to her in high school, Gink has decided that they should remain as best friends for 10 years. When Gink finally has some doubts about her last boyfriend and asks the question if she should be with Palm, would Palm finally be able to leave the friend zone or ruin the platonic friendship they had? The Thai Film Festival may be over but it doesn't mean that we are back to the regular schedule of Thai horrors for the rest of the year. "Suckseed" and "May Who?" director Chayanop Boonprakob returns with another romantic comedy; one that can be felt by the men who might want to take their 'best friends' to see what's been bothering them all these times. Many boys dream about joining the WWE, but how many girls do actually make it to become a pro wrestler? Based on the 2012 documentary on Paige's entry as a woman wrestler into the WWE, "Fighting With My Family' premiered most recently at this year's Sundance. "The Office" writer now turned director Stephen Merchant is getting tag teamed with Jack Lowden, Nick Frost, Lena Headey, Vince Vaugh and Dwayne "The Rock" Johnson himself to tell an inspiration story of achieving your dreams (even at the expense of crushing someone else's from the family). 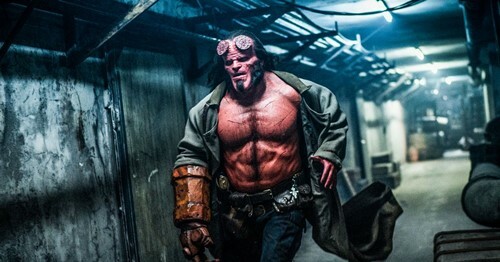 It has been more than a decade since "Hellboy: The Golden Army" and we were expecting another sequel, but instead we are now getting a reboot. Taking cues from three volumes in the series as the plot that involves defeating an undead sorceress, we are also getting someone new to be Hellboy, who will be played by David Harbor, and Milla Jovovich as the aforementioned sorceress. 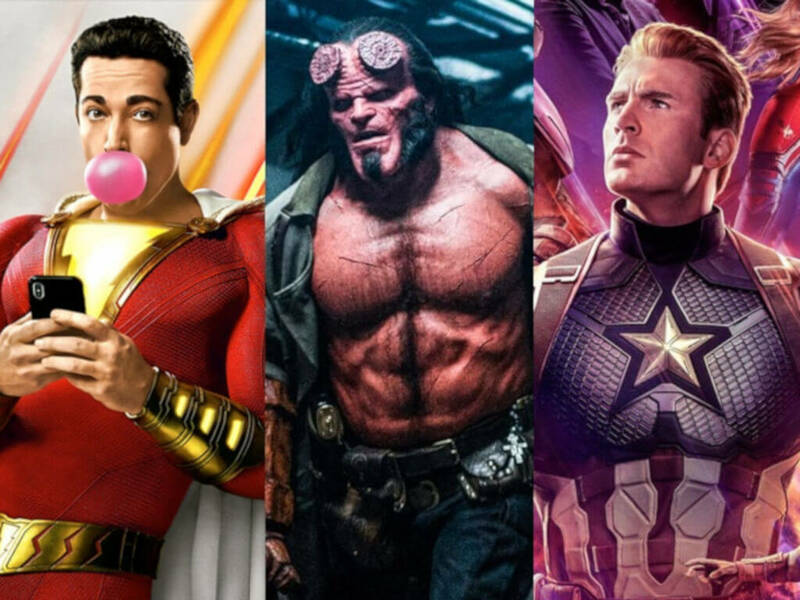 While things will feel a little different without Ron Pearlman, and Guillermo del Toro, who has since been replaced with "Dog Soldier" and "Centurion" director Neil Marshall, we hope that this would bring back the franchise that could be better treated in the golden age of comicbook adaptations and could use a little more variety and properties joining the fray. This is it. 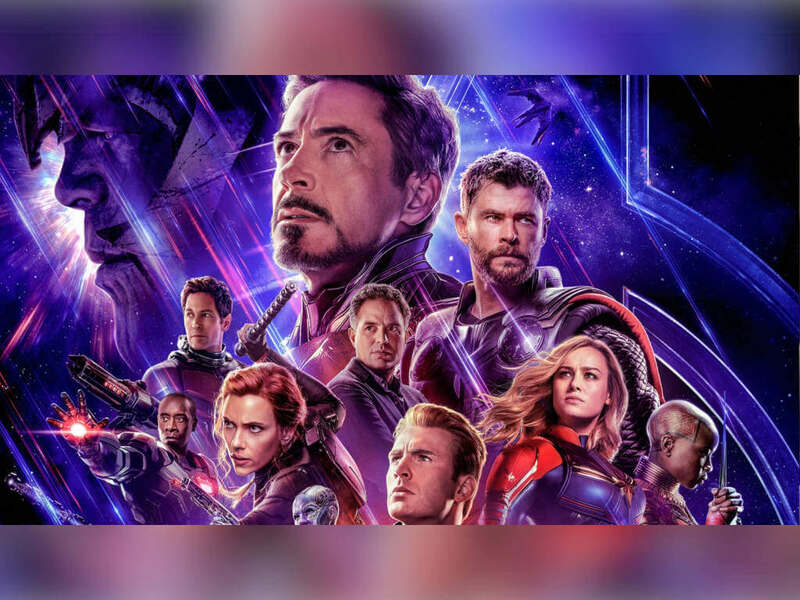 After 21 movies, the appropriately named "Avengers: Endgame" is set to finish what started the Marvel Cinematic Universe. This will decidedly mark the end of an era, and it also signals a new beginning of who and where the MCU will go. With literally half of the universe snapped out of existence after "Infinity War", it is up to the remaining Avengers and the return of Captain Marvel to try and restore the universe as it was, or can they? The Russo Brothers have been very sly about the plot of "Avengers: Endgame", so expect some unexpected twists, and maybe a few tissues for the characters you will be seeing for the last time in the MCU. 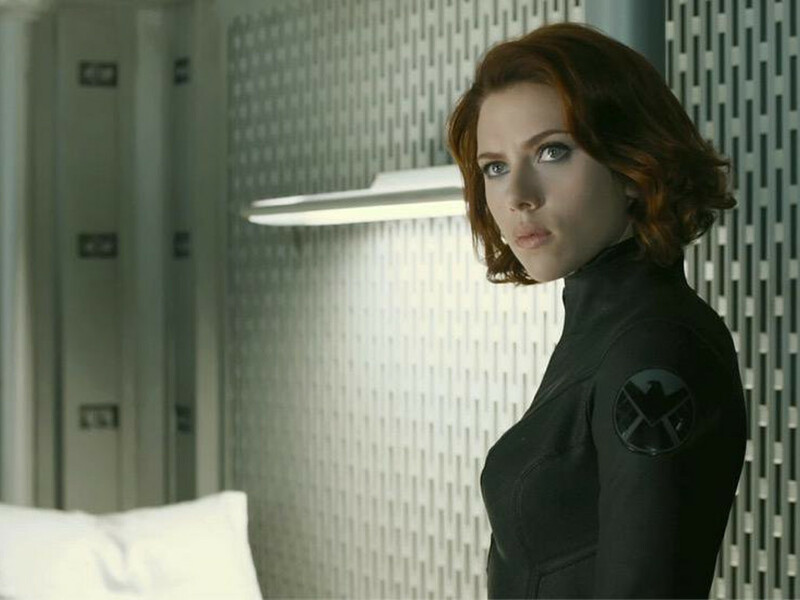 "Black Widow" will be a prequel to "Avengers"